If you want to spend some quality time with your new husband or wife, but don’t want to lounge about on a beach for a fortnight, a luxury adventure honeymoon could be the perfect way to experience the first weeks of married life. Here at Destination 2, we’re dedicated to helping you find the perfect action honeymoon to enjoy with the love of your life. So sit back, relax and look through our amazing selection of action holidays, and find your perfect adventure honeymoon. Thailand’s capital is just brimming with adventure! 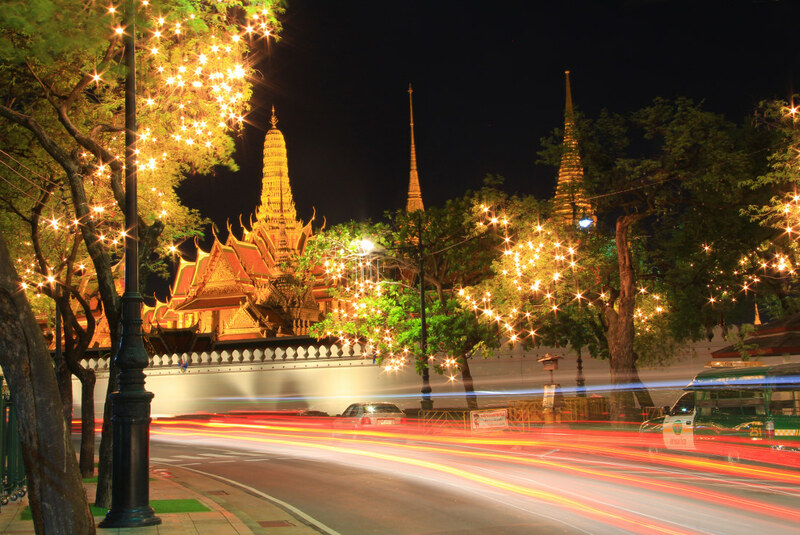 Mesmerizing temples, bustling night markets and golden Buddhas are just a handful of the sights and activities you can enjoy during your visit to Bangkok. The city’s tropical climate means that it enjoys warm weather all year round, and with a range of accommodation options available, a Bangkok break is an adventure honeymoon you’ll never forget! 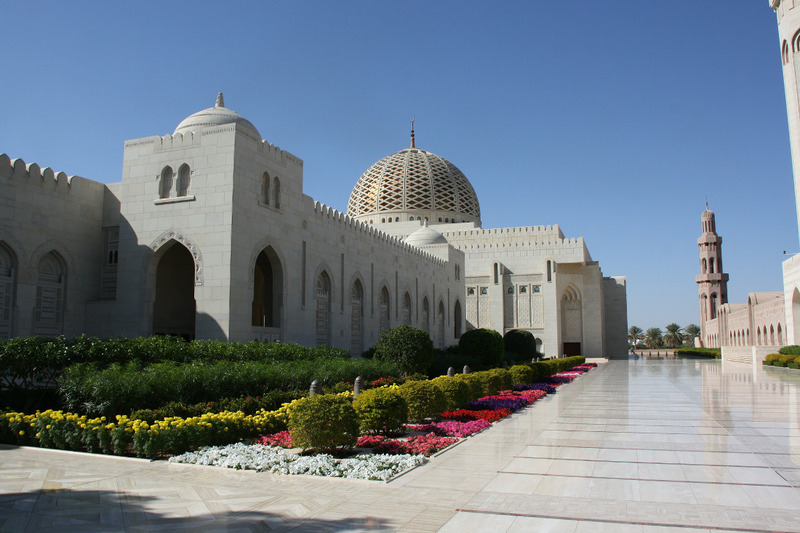 If you want to experience all the bustle and beauty of the Middle East, Oman is the obvious choice. Located on the Arabian Peninsula, this exciting nation is the perfect place to enjoy an adventure honeymoon with your other half, with a whole host of stunning mosques, ruins and ancient fortresses to explore. Oman enjoys warm weather all year round, with mild winters and hot summers, so an active honeymoon here is perfect for working on your tans while you’re exploring this fascinating country. 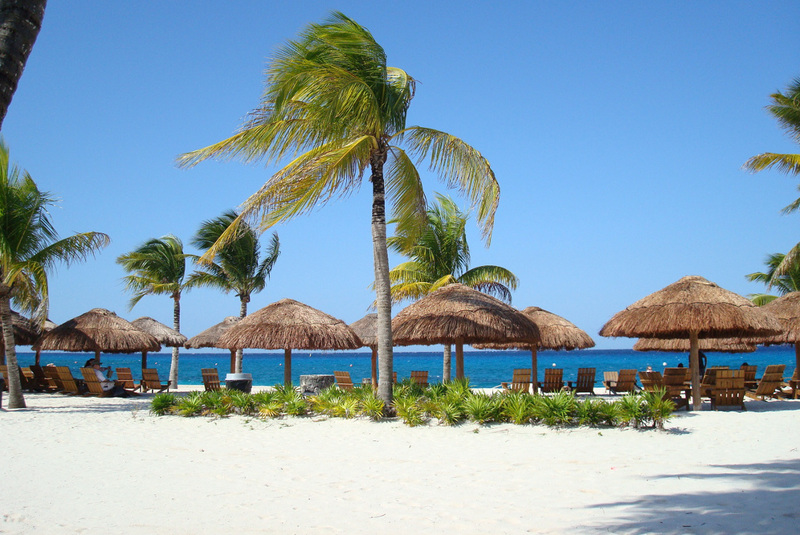 Mexico has long been a favourite for newlyweds, with a vast array of beaches, resorts and ruins to explore across a vast scale. The country has hundreds of ancient Mayan temples to explore, including the world-famous Chichen Itza and Uxmal Ruins. These breathtaking pyramids were first seen by outsiders when the Spaniards travelled to Mexico in 1519, and have been an awe-inspiring experience for travellers from across the globe ever since. We recommend arriving early to some of the most famous ruins, as they can get quite busy at peak times. Arriving early in the morning means you may even get one of these incredible pyramids almost to yourself for a while - imagine it, just you, your other half and one of the most famous landmarks in the world - bliss!